Bogota (AFP) - Colombia's Nevado del Ruiz volcano erupted in an ash cloud on Sunday, prompting authorities to temporarily close two airports in the area. The civil aeronautics agency said it closed airports at Manizales and Pereira as a precaution after the 8:30 am (1330 GMT) eruption. This resulted in the cancellation of at least 16 flights on Sunday. 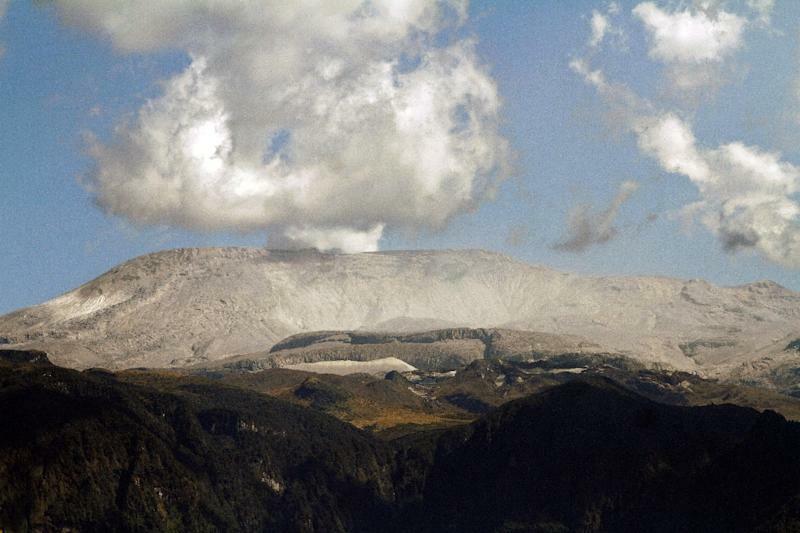 A major eruption of the Nevado del Ruiz in 1985 melted the volcano's snowcap, unleashing mudslides that wiped out the town of Armero, killing an estimated 23,000 people. The volcano, which has been active for an estimated 150,000 years, is 220 kilometers (137 miles) west of Bogota.